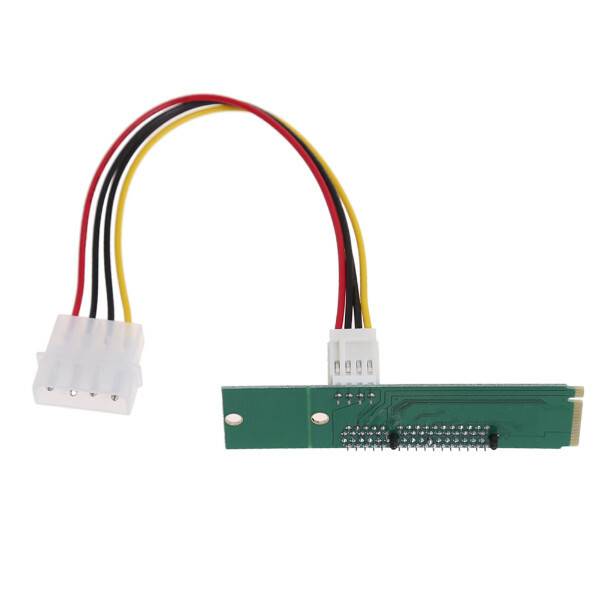 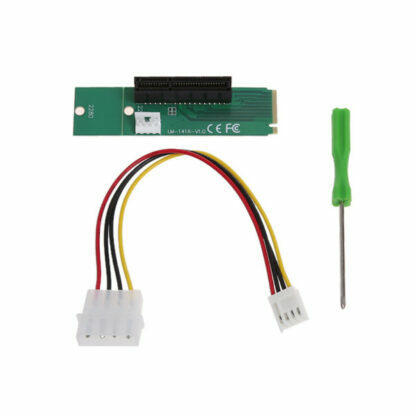 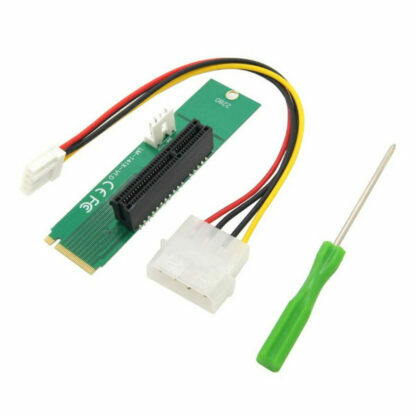 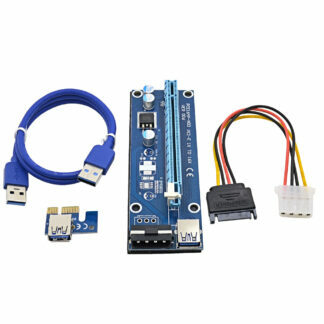 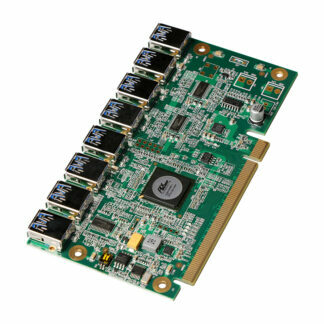 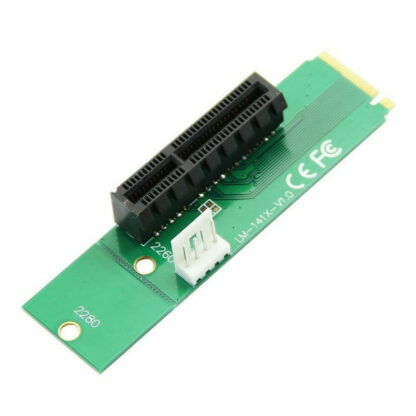 The NGFF M.2 To PCI Express x1 Slot Riser Card Adapter is a great way to add one extra PCI Express Slot because of the M.2 adapter, due to the extra slot you’re capable to add one extra PCI Express riser on to your system. 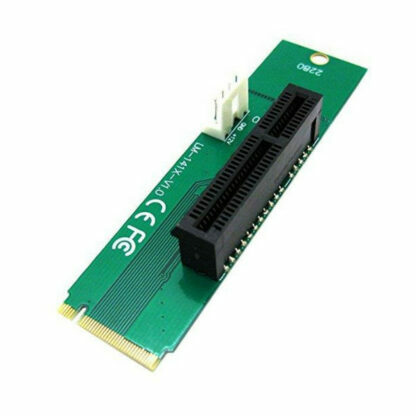 Furthermore it is a cheap and effective way, hence it is especially relevant for miners. 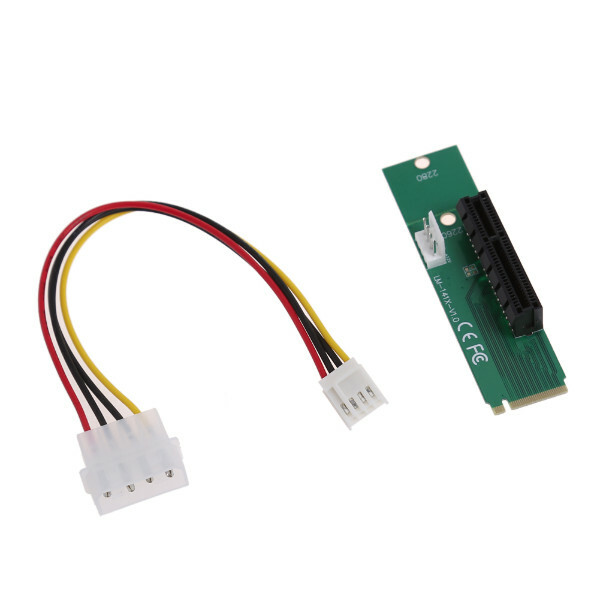 Just simply plug it into your M.2 slot and you’re good to go. 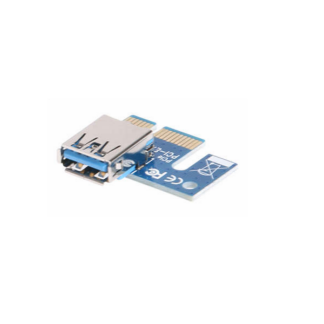 • OS independent, no driver installation needed.